Design a Diamond Giveaway Finalists Announced - Cast Your Vote! 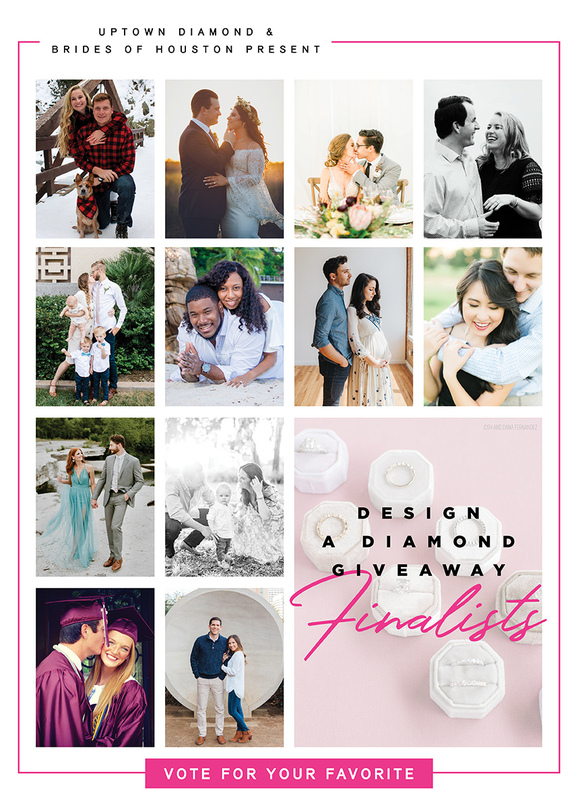 Design a Diamond Giveaway – Cast Your Vote for our Top 12 Finalists! 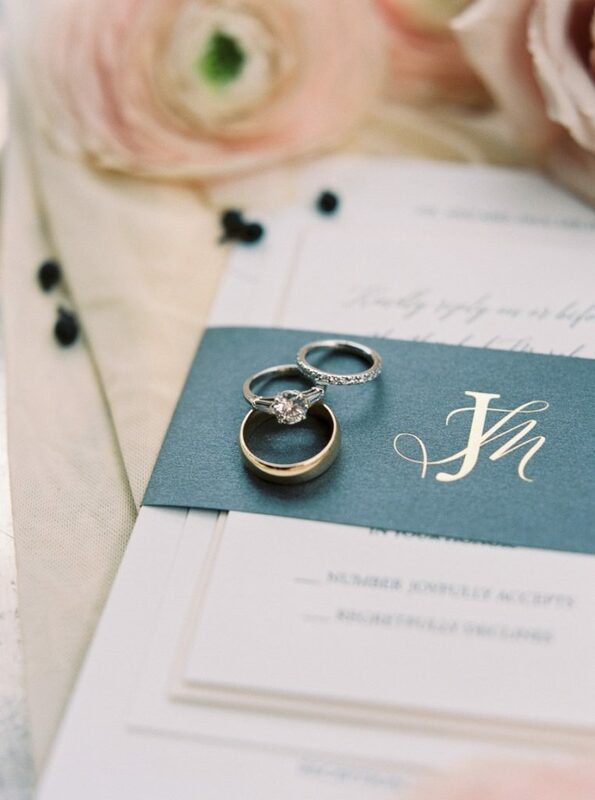 Introducing our Design a Diamond Giveaway finalists! Over the past three weeks, our inbox has been flooded with the most incredibly sweet and romantic stories from hundreds of couples across the state! It has been a joy reading through each love story and getting to know you all. It was unbelievably difficult to narrow it down to 10 finalists, which is why have selected 12 darling couples as finalists for the prize! From here, we’re enlisting the help of our followers! The couple with the most likes will be treated to a $6000 credit to design your own custom jewelry piece with Uptown Diamond. Now, it’s up to you to vote and decide who will win our Design a Diamond Giveaway! 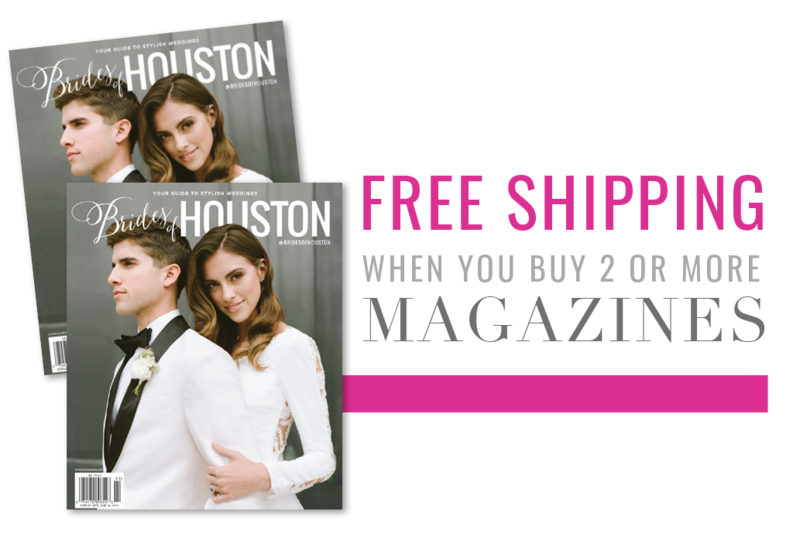 Click here to jump to our finalists page and vote for your favorite couple(s) daily! You get one vote per couple per day. Must include your email to verify vote. Voting ends Tuesday, October 9th at 5pm, and the winners will be announced on Friday, October 12th. Good luck to our finalists!